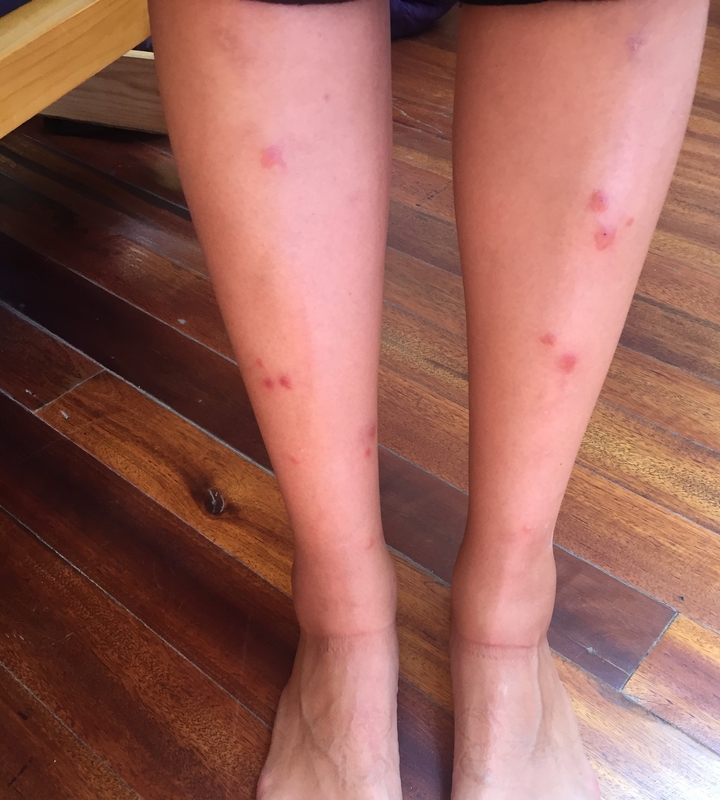 Yep, ankles can swell from mosquito bites. Buy the expensive spray! !